Hard work and dedication pays off for Phillip! Phillip Wagstaff is celebrating his new position as a Waste Management Technician at WDH, proving that hard work and dedication pays off. 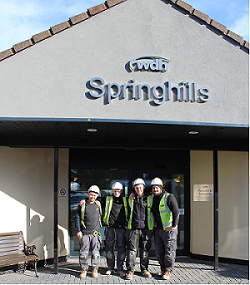 He began his career at WDH through the Training for Employment Programme in November 2015 as an Environmental Assistant having had large gaps of unemployment in his past. Having worked at The Store in his role as an Environment Assistant, Philip was quick to apply for the permanent position of Waste Management Technician when it came up. 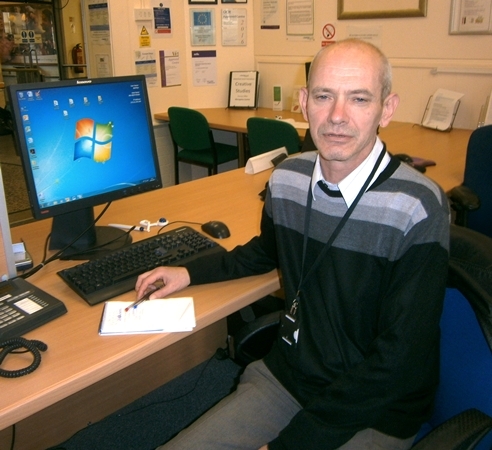 The Training for Employment programme offers six months’ paid employment to help unemployed adults living in a WDH property build up a good work record and get back into work. 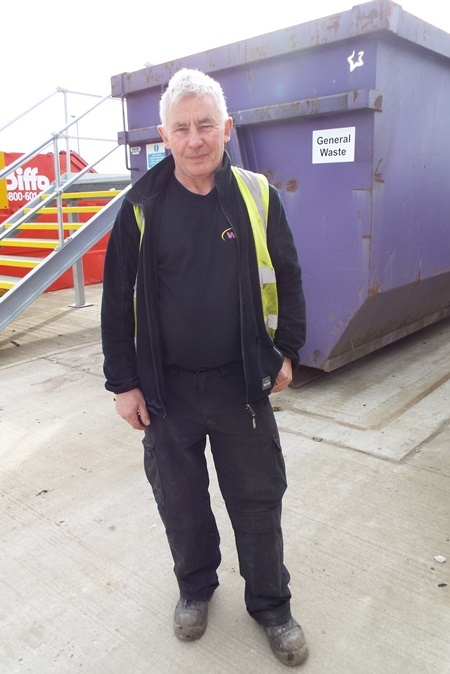 On the programme Phillip worked across WDH estates erecting fencing before moving into a waste management role at The Store in Normanton. The programme provides participants with on-the-job training, work skills, and an employee mentor to ensure participants get the most from the experience and are in a good position to find work. 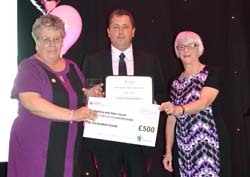 Working with Older People 2014: Hazel RichardsonHazel Richardson won the Working with Older People category in our 2014 Love Where You Live Awards.